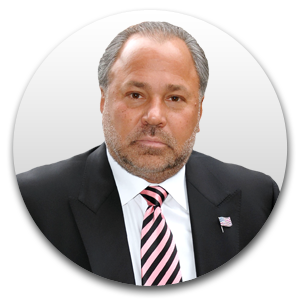 Hire A Private Investigator When Dealing With Financial Fraud? 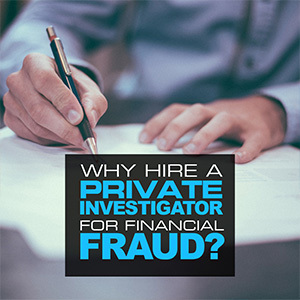 Why Hire A Private Investigator When Dealing With Financial Fraud? 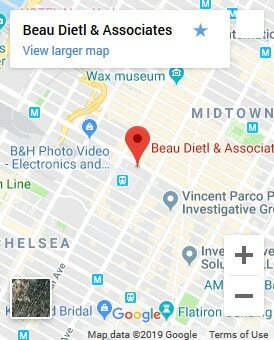 Possible existence of tax fraud. A private investigator is typically brought in to conduct a fraud investigation for the purpose of determining which assets may have been affected and how by way of an in depth audit and accounting review, as well as to establish the positive identity of employees who are behind the fraudulent activities against the organization or company. A private investigator can conduct background checks into the credit history, personal history, court records and other personal information of employees in their efforts to locate any potential red flags against employees such as the existence of a previous criminal record. Typically an investigator remains focused on those employees who had access to the financial transactions and assets affected by the fraud. More often than not a private investigator will be brought in to perform their investigation after the fraud has been committed against the company and has already been detected. At this time, the private investigator is hired by the business to conduct a thorough background search of all those employees who are suspected of being involved in the fraudulent activities, to confirm the identity of the employees and to provide a definitive analysis of the type of fraudulent activities that took place. 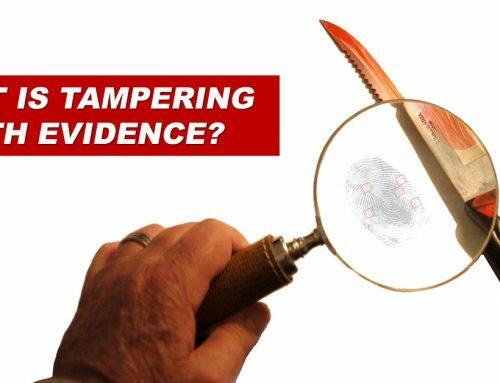 The overall investigation conducted is remarkably delicate and sensitive in nature, but can readily produce tangible evidence needed to prove an employee’s participation in a fraudulent activity. Private investigators are highly skilled and trained in not only the importance of confidentiality, but surely in their professional approach and procedures used in skillfully and tactfully conducting a private investigation of this type and producing positive results and identifications. Investigators rely heavily upon the “element of surprise.” Without any preliminary warnings or awareness of the investigation the suspected employee will be typically caught off guard when confronted about the fraudulent behavior and will be unable to create diversions or camouflage the facts having had no knowledge of the private investigation. All company employees, including those suspected of the fraud, are kept in the dark about the investigation until such time that company executives and the private investigator meet with the employee and discuss the confirmed findings and the legal actions to be taken. Fraudulent activities within a company are detrimental to the financial status of a company and can present with substantial losses which is why most businesses choose to engage the services of private investigators sooner rather than later in the hopes of identifying the culprits and then realigning the company’s financial presence with procedures and strategies that will get the company finances back on track. 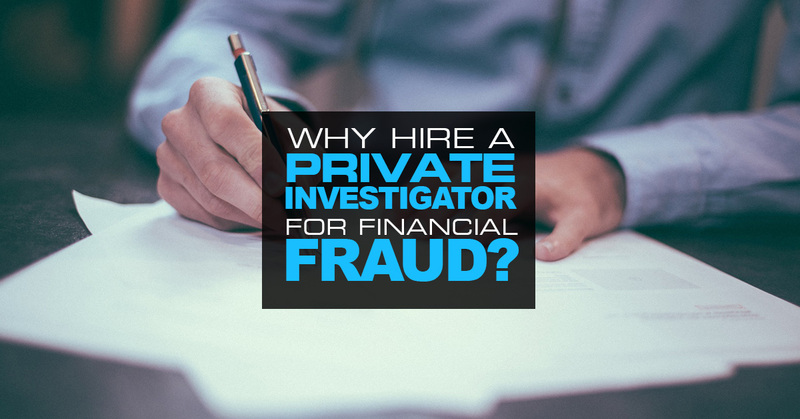 A private investigator can also work with company executives and leaders following the completion of the investigation to create and implement anti-fraud programs within the company to alleviate such fraudulent activities from recurring. 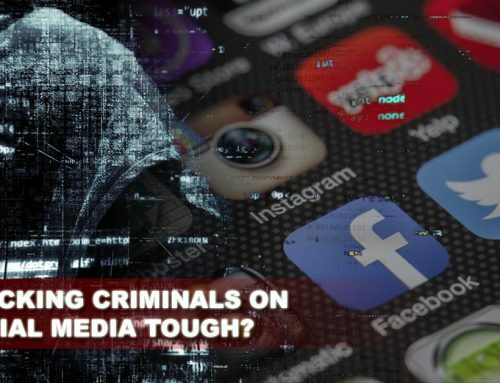 A thorough review of current company policies and procedures will assist in putting an adequate program in place which many times would include the installation of surveillance cameras on the property as well as installing specialized tracking programs on all office computers. With a state of the art fraud prevention strategy such as this in place, companies across the globe know they are protected and professionally equipped for detection and prevention of future fraudulent activities and losses within the company. Nowadays fraud is a very common occurrence and one that affects many businesses year after year. A white-collar crime that costs businesses millions of dollars every year, fraud has become one of the most challenging issues to prove. For the business owner who finds themselves the victim of fraudulent activities including assets missing, inaccurate bookkeeping, illegal political contributions, and even evidence of bribes, hiring a private investigator may be just the perfect strategy and solution for you. A professional fraud investigation performed by a private investigator can greatly assist a company with a wide range of fraudulent transactions including: A sale of assets that was fictitious or misrepresented; Kickbacks, bribes, payoffs, or illegal political contributions made from within the company; Intentional misrepresentation of company assets, liabilities, income and other transactions; and Possible existence of tax fraud. THE FRAUD INVESTIGATION A private investigator is typically brought in to conduct a fraud investigation for the purpose of determining which assets may have been affected and how by way of an in depth audit and accounting review, as well as to establish the positive identity of employees who are behind the fraudulent activities against the organization or company. A private investigator can conduct background checks into the credit history, personal history, court records and other personal information of employees in their efforts to locate any potential red flags against employees such as the existence of a previous criminal record. Typically an investigator remains focused on those employees who had access to the financial transactions and assets affected by the fraud. More often than not a private investigator will be brought in to perform their investigation after the fraud has been committed against the company and has already been detected. At this time, the private investigator is hired by the business to conduct a thorough background search of all those employees who are suspected of being involved in the fraudulent activities, to confirm the identity of the employees and to provide a definitive analysis of the type of fraudulent activities that took place. 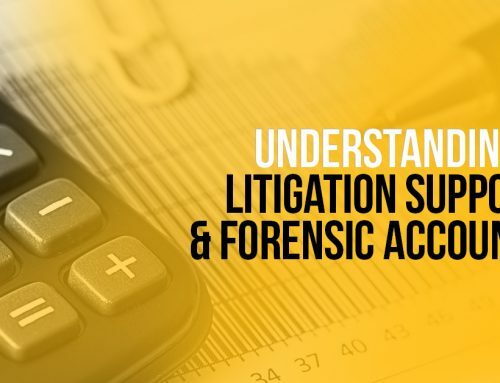 The overall investigation conducted is remarkably delicate and sensitive in nature, but can readily produce tangible evidence needed to prove an employee's participation in a fraudulent activity. Private investigators are highly skilled and trained in not only the importance of confidentiality, but surely in their professional approach and procedures used in skillfully and tactfully conducting a private investigation of this type and producing positive results and identifications. Investigators rely heavily upon the "element of surprise." Without any preliminary warnings or awareness of the investigation the suspected employee will be typically caught off guard when confronted about the fraudulent behavior and will be unable to create diversions or camouflage the facts having had no knowledge of the private investigation. All company employees, including those suspected of the fraud, are kept in the dark about the investigation until such time that company executives and the private investigator meet with the employee and discuss the confirmed findings and the legal actions to be taken. Fraudulent activities within a company are detrimental to the financial status of a company and can present with substantial losses which is why most businesses choose to engage the services of private investigators sooner rather than later in the hopes of identifying the culprits and then realigning the company's financial presence with procedures and strategies that will get the company finances back on track. Post Fraud Investigation A private investigator can also work with company executives and leaders following the completion of the investigation to create and implement anti-fraud programs within the company to alleviate such fraudulent activities from recurring. 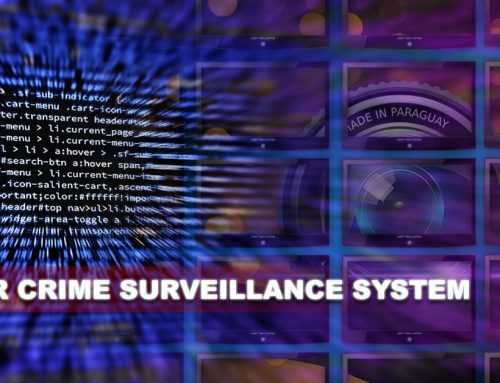 A thorough review of current company policies and procedures will assist in putting an adequate program in place which many times would include the installation of surveillance cameras on the property as well as installing specialized tracking programs on all office computers. With a state of the art fraud prevention strategy such as this in place, companies across the globe know they are protected and professionally equipped for detection and prevention of future fraudulent activities and losses within the company.